Oh wow!! Who has got tickets for this?? "Can Michael Jackson Turn the Tide for London’s National Portrait Gallery? Hopes Are Pinned on a Blockbuster"
I wish I could see this exhibit. Wouldn't it be great if Michael's estate could provide two or three of his sketches to the NPG. His music lives on in the floating falsettos of the two Justins, Bieber and Timberlake. His dance moves inspired Rihanna, Usher and Christine and the Queens to grunt and grab their crotches. His single sparkly glove was revived by Beyoncé, his futurist fashions by Janelle Monáe. And any star who has aspired to make a video worthy of watercooler chat, from Kanye West to Taylor Swift, owes a debt to Thriller. 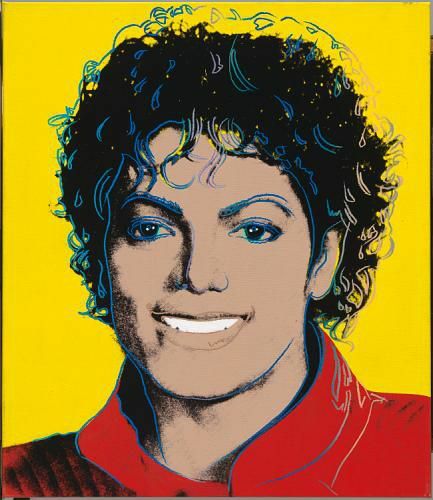 But has Michael Jackson really had any sway over visual art, beyond a million dodgy fan sketches? I will go see Off the Wall at the National Portrait Gallery in August. Can't wait! I have always fantasized of such an exhibition and it's finally come to fruition. 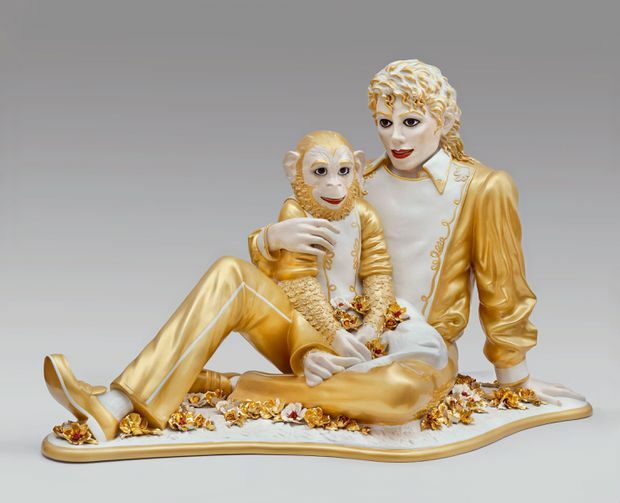 Looks like there'll be a lot of kitsch, but I still hope all the art won't be dismissed as banal, as is most often the case when Michael is the subject, think of Jeff Koons' sculpture for instance, which in my opinion is glorious. There's just under a week until opening and work is well underway. With over 40 artists featured a great deal goes into bringing together an exhibition on this scale. so is this more so artwork of Michael. or is there artwork he owned as well? I believe that it's artwork OF Michael....not Michael's art work. The sub-title for the catalogue reads - "Icon as Muse: Michael Jackson in Art." For example, there will be pieces by Andy Warhol and David La Chapelle.....probably Nate Giorgio and so forth.